1. Take 422 towards Warren. 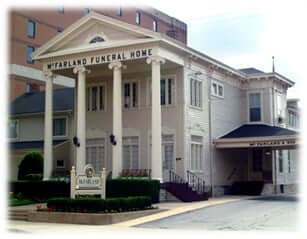 In the event you become lost in Warren the funeral home is located between the "new" County offices and First United Methodist Church. It is also half a block away from the Courthouse and Courthouse Square.